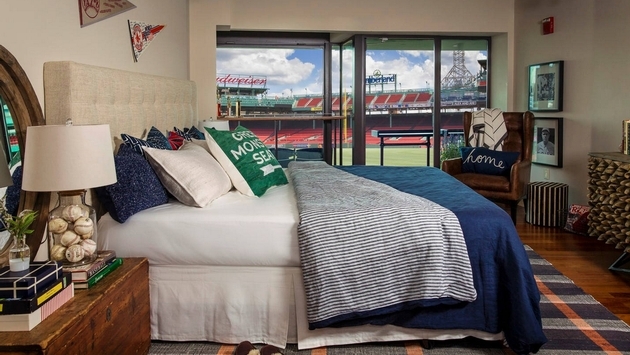 Airbnb is allowing a couple of Red Sox fans the opportunity to sleep in the same house as the Green Monster, Fenway Park. Legendary pitcher Curt Schilling is hosting the event and posted information on how one lucky fan might win a stay over at the home of MLB’s Red Sox franchise. Just visit the Airbnb listing and explain why you deserve a chance to sleep in the same place that featured such baseball stars as Pedro Martinez, Ted Williams and Carl Yastrzemski. 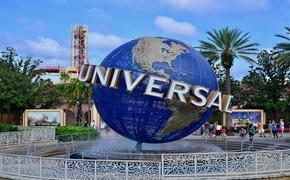 As the listing states, you have until August 20 to make your plea as to why this overnight stay is a lifetime dream. And it seems Fenway has fairly comfy accommodations, because a television, Wi-Fi, air conditioning and a bathroom will be provided. Not only are you getting a stay at a gorgeous stadium, you are winning an experience of a lifetime. According to the listing, Schilling will meet you “with a ball and a few mitts.” Just maybe you can have a “Field of Dreams” moment and have a catch. The stay is a treasure trove for diehard fans, because you will also get $500 to spend at the Team Store as well as the opportunity to watch some of the game from the Green Monster. Basically, you have your run of the house for a night, crossing bucket list items off in the span of a few hours. It’s a dream come true, unless you are a Yankee fan—in which case the above certainly reads like your worst nightmare.